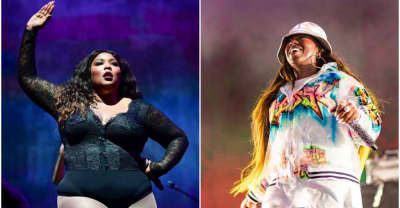 Listen to "Tempo," a new song from Lizzo and Missy Elliot from Lizzo's upcoming album Cuz I Love You. 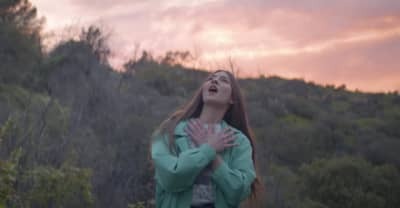 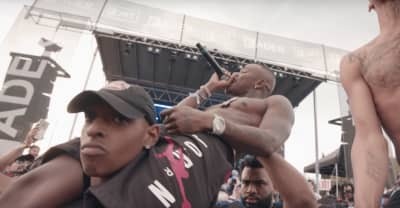 Check out the lineup for the Red Bull Music Festival 2019 in New York City, featuring FKA twigs, Rosalía, Tierra Whack and more. 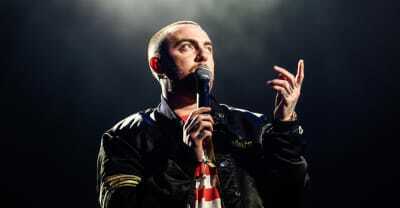 The Mac Miller / Madlib collaboration Maclib won't be released anytime soon, according to Madlib's website. 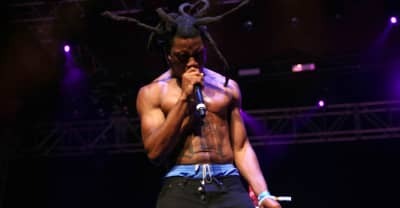 You can now listen to Denzel Curry's cover of Rage Against The Machine's "Bulls On Parade" on streaming services like Apple Music and Spotify. 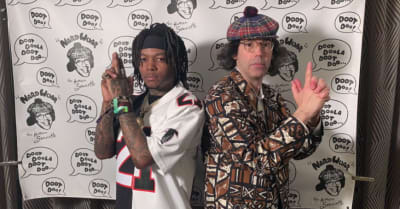 J.I.D's high school football career, Little Dragon fandom, and beginnings in music are discussed in his Nardwaur interview. 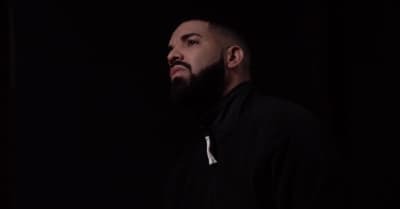 Watch Remember Me, Toronto, a short documentary on Toronto's gun violence crisis featuring Drake and directed by Mustafa The Poet.